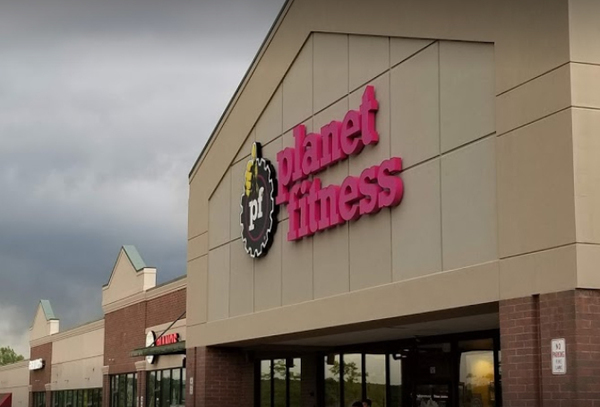 An employee locked herself in a closet for protection after being harassed at a fitness facility in Milford. The incidents in question happened earlier this month at the Plant Fitness on Milford Road. A 20-year-old female employee called a manager around 2:30am on December 5th to say she had locked herself in a closet after a man was following her around the gym. Milford Police responded to find the employee visibly upset. She reported that the man had first been to the gym around 11pm December 4th when he had asked for a tour of the facility, which is permitted. He reportedly began following her around while she was trying to clean the floors and kept touching the machine, saying he was going to work with her. She eventually talked him into using a hydro massage chair typically reserved for members and went back to cleaning. When she came out of the women’s locker room, the man was gone but he then returned around 2:30am December 5th. At that time, the employee was cleaning the men’s locker room and he asked to use the chair again. She gave him tokens for the chair but the man allegedly followed her into the men’s locker room and began making inappropriate comments that made her uncomfortable, while reportedly getting really close to her. That’s when the employee left and was able to lock herself in a closet in the women’s locker room and call her boss. Police noted the man signed in to the guest list but introduced himself to the employee with a different name. He apparently tried to scratch his name off the list before leaving but it was still legible.